The title says it all, here are my nominations. 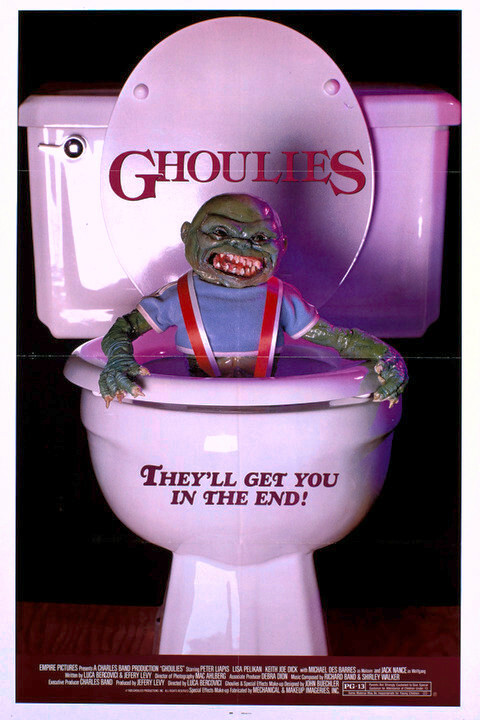 I thought of some more underrated (not gems or forgotten horror movies as the poster above has tried to point a shaming finger at me)! avoid 4. Critters in Space. I hear it's unbearable. Anybody confirm that?? 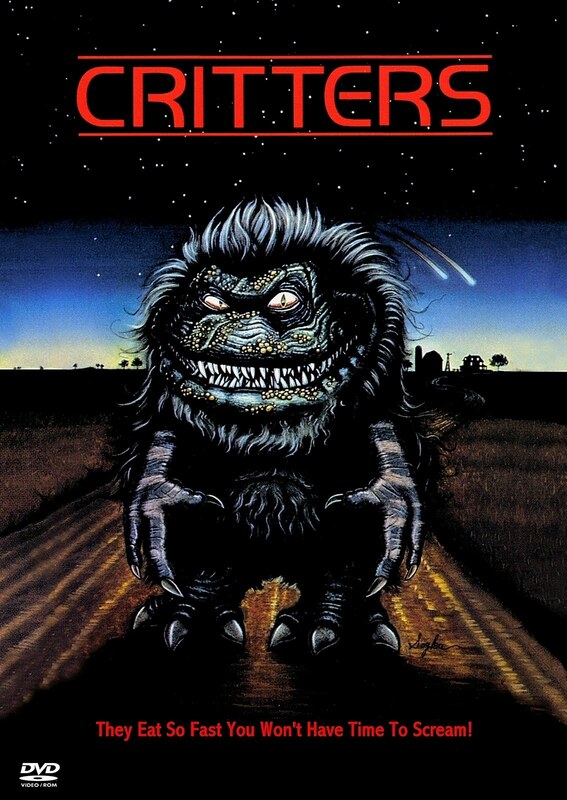 i love critters 4. just as stupid as the other parts and also just as enjoyable! got the 4 disc DVD collection of the franchise. You clearly missed the fact they make excellent comedies lol. Next Halloween, watch Halloween: Season of the Witch with the idea that Halloween one and two don't exist. Think of it as an elseworld story. Number 3 is pretty kickass on it's own as long as you don't bring it's older brother along! 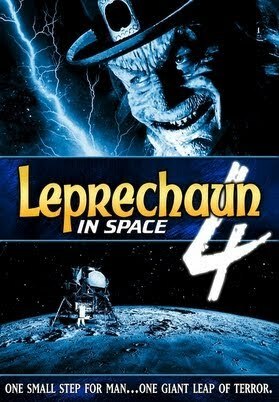 Michael Myers never went to space ... , but if they could do it justice , then have at it . Oh and critters in space makes sense at least , because they were from space . I didn't know that about Leonardo DiCaprio was in Critters 3 , I only remember his Bubble Yum bubble gum advertisement . another few movies i think are underrated are the Subspecies series and the Puppetmaster series. For big horror fans most know about the franchise but for casual horror fans i talk to many have never heard of either. It's funny, when I watch Puppet Master nowadays I realise there are so few scary moments, but as a little kid I ALWAYS used to check under my bed to make sure Tunneller wasn't under there. Speaking of puppet master.........this also counts as an underrated sci-fi/horror movie from the early 90's! 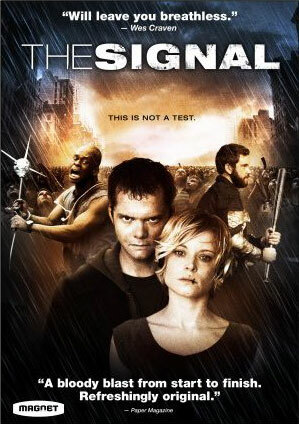 Anyone enjoy The Signal ? I did and would say it is under rated . saw a work in progress of it on a festival once and thought it was just alright. Trick-r-Treat is my go to horror movie during halloween, love that film. Motel Hell is so fun, i got a friend near Austin and their local Alamo Drafthouse showed Motel Hell... i was so envious. My two nominations are The Descent and The Funhouse. The former knocked my socks off and it's prob in my top 10 horror movies all time. The Final Girls and Lost After Dark are pretty good video-on-demand recent slasher films.